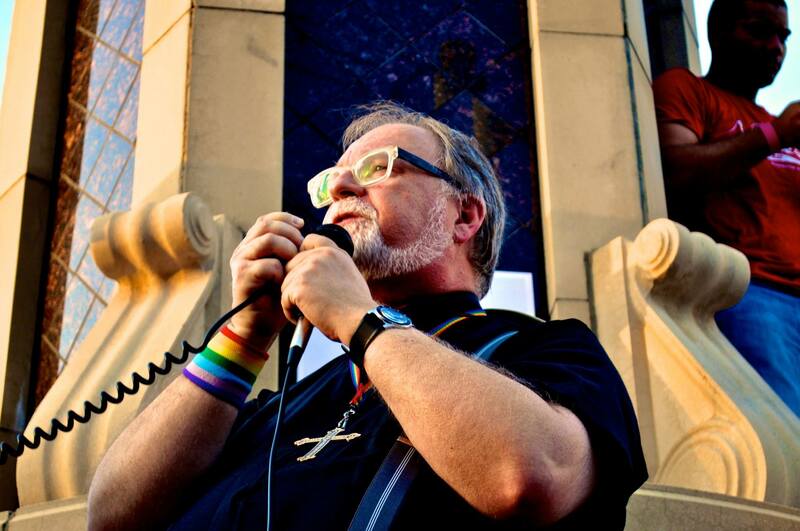 Dr. Stephen V. Sprinkle, Unfinishedlivesblog.com founder and director, speaks at Dallas Day of Decision Rally last week [Robbie Miller photo]. 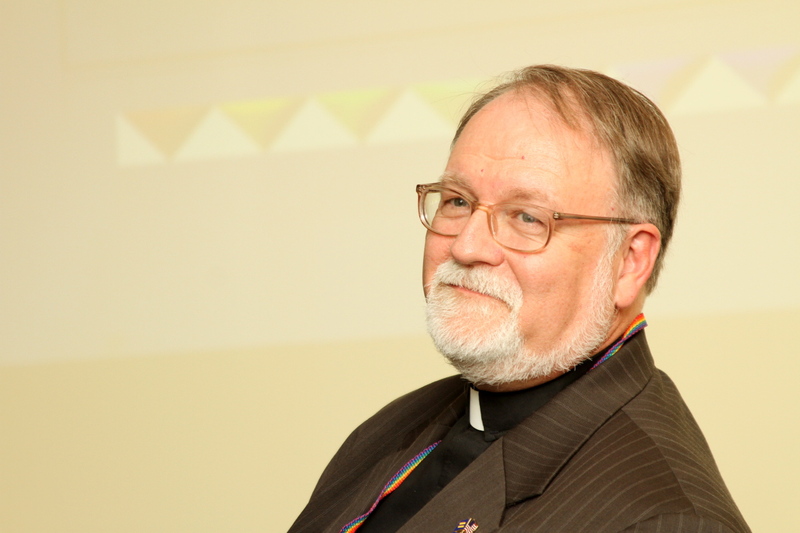 Dallas, Texas – Unfinishedlivesblog.com, the premier amateur academic blog dealing with anti-LGBTQ hate crimes in the United States, marks its fifth birthday today. 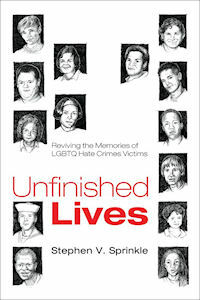 Conceived on the anniversary of the 1969 Stonewall Riots in 2008, the blog and its umbrella parent movement, The Unfinished Lives Project, sought to change the national conversation on acts of physical violence against the queer community. A part-time labor of love, written as time permits between teaching responsibilities, speaking opportunities, and educational events around the nation, this cyber effort continues to widen and deepen the circle of readers worldwide who remember and advocate for LGBTQ hate crimes victims. With nearly 500,000 visitors to date, Unfinished Lives Blog has reached more minds and hearts than its originator, Dr. Stephen V. Sprinkle, could have possibly foreseen half a decade ago. Happy Fifth Anniversary, Unfinished Lives Blog! Here’s to many more!